4. Flynn Drive in Canyon Country – 28 Sales. 5. Sundowner Way in north Canyon Country – 24 Sales. 7. Arroyo Park Drive in Valencia – 20 Sales. 8. Barrington Way in Saugus (River Vill) – 19 Sales. 9. Lyons Ave.in Newhall – 18 Sales. 10 Steinbeck Ave. in Stevenson Ranch – 17 Sales. Pictured below in red: Del Monte Drive in Valencia. Why did these 10 streets have the most? The simplest explanation is that there are large complexes located on these particular streets, and some may have FHA financing available while other complexes in the city don’t. In total, 1219 condos and town houses sold so far in 2017. The median selling price for those properties was $357,500. The median square footage for all the homes: 1,127 sf. Condos and townhouses took, on average, just 13 days to go into escrow in 2017 in Santa Clarita. The cheapest sale price was in Castaci ($135,000) while the priciest was a whopping $817,500 in Valencia. That home somehow is listed as a town house, with 2,832 square feet of living space. Canyon Country – 315 sold. 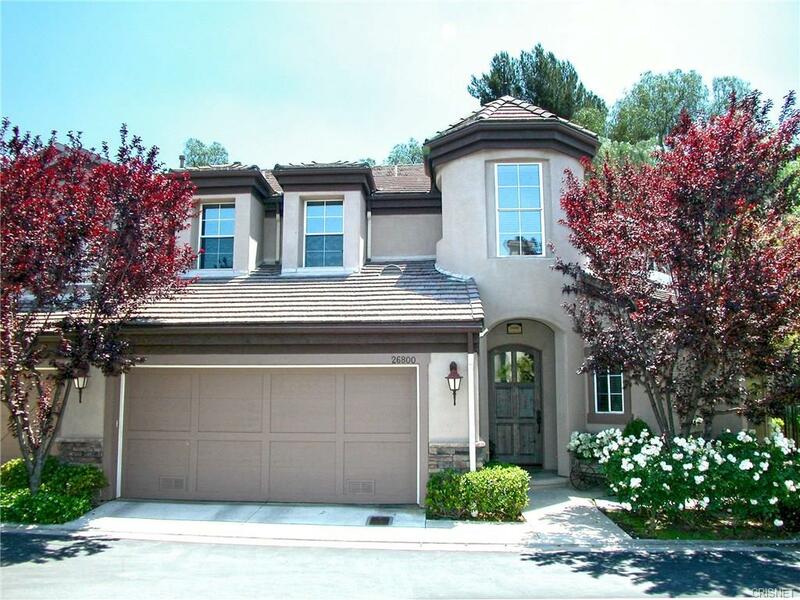 Stevenson Ranch – 61 sold.